I haven't been here for a few days. 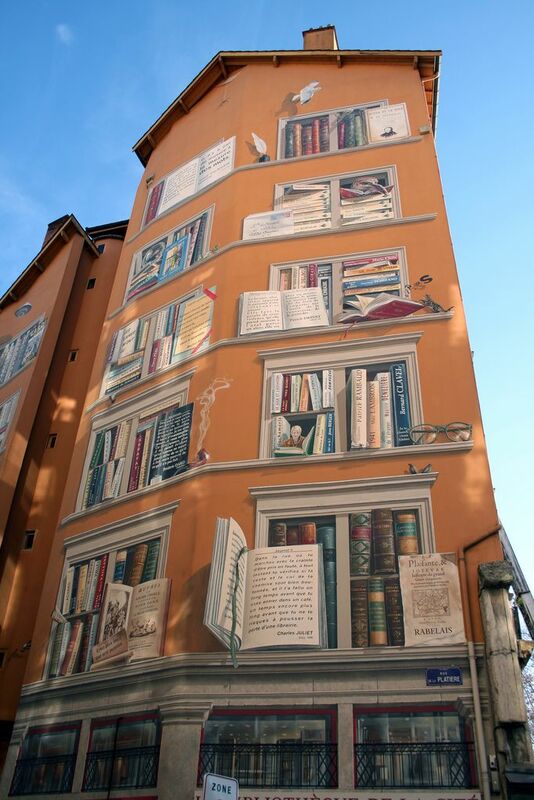 Here is the picture worthy to come back - library in Lyon. At least I think that's what it is.